Hang on a second! First we need to include the Honourable Mentions, those parks that just missed out on the list: Horniman Gardens, Oxleas Wood, Kennington Park & Richmond Park - you guys did your best, but didn't receive the requisite love to get in the top 10. 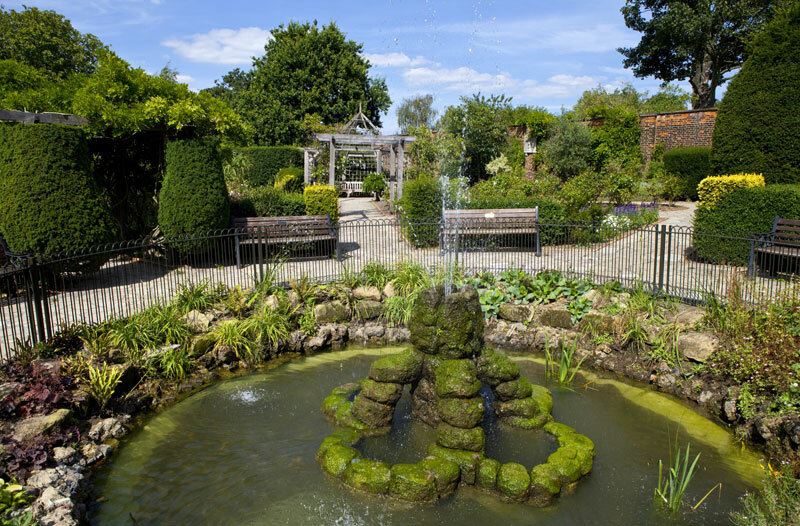 Though Beckenham is an area that one associates with the borough of Bromley, at 96 hectares Beckenham Place Park is actually the largest green space in the borough of Lewisham. 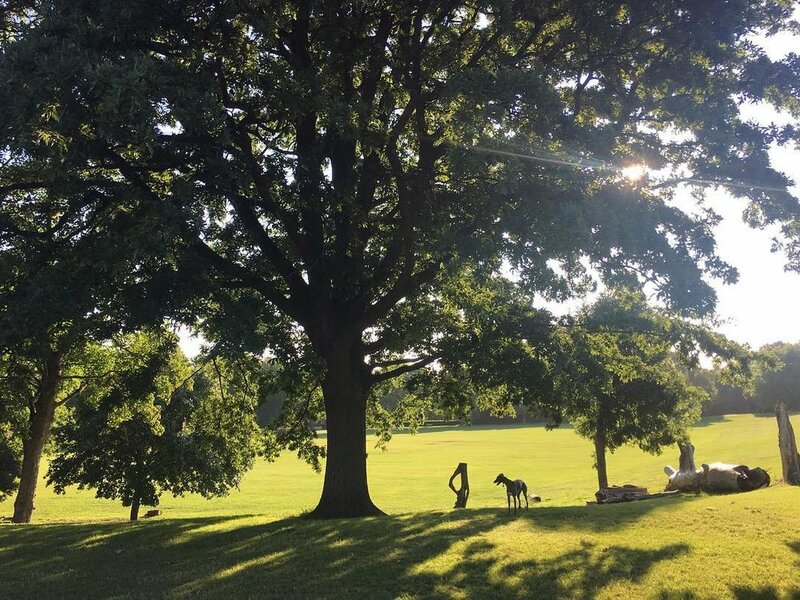 The name for Beckenham Place Park comes from when it was established in late 18th century by John Cator (the man after whom the Cator Estate in Blackheath is named), who had purchased the rights and lands of the Manor of Beckenham. Curiously however, most of the land used for the park was in the neighbouring Manor of Foxsgrove and Lewisham Lands which Cator had also purchased. The park is made up of the grounds of the mansion that Cator built shortly after purchasing the Manor, which he called Beckenham Place. The mansion and ground were purchased from the Cator family by the London County Council in 1927, and they made the golf course built in 1907 public in 1929. 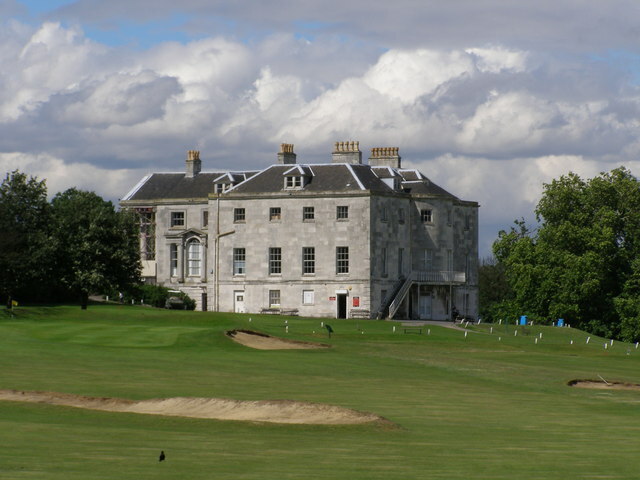 This was the first municipally-owned golf course in the country, and recently the decision was made by Lewisham Council to close the course (which the last public course in inner-city London). Lewisham Council has claimed the they had to subsidise each round of golf by around £8, and it was no longer feasible to support it - most would argue it was their fault that things had got to that point as they had failed to maintain and look after what was during the 90s reputedly the most popular public course in the country. 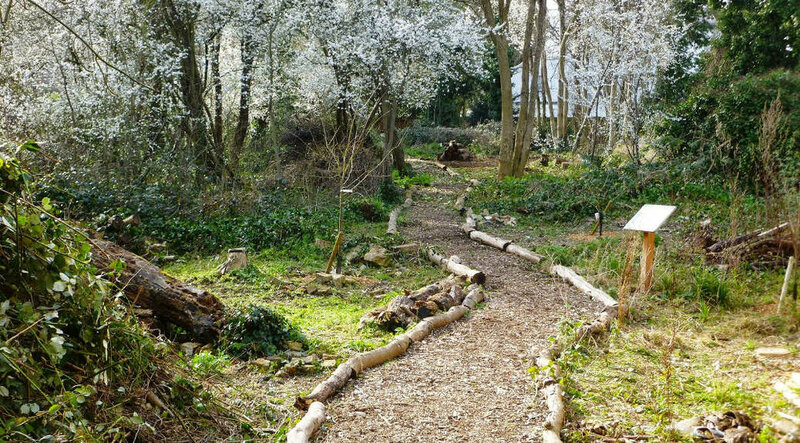 It will revamp the park and turn it into 'an outdoor adventure' with the help of a £4.9 million Lottery grant. 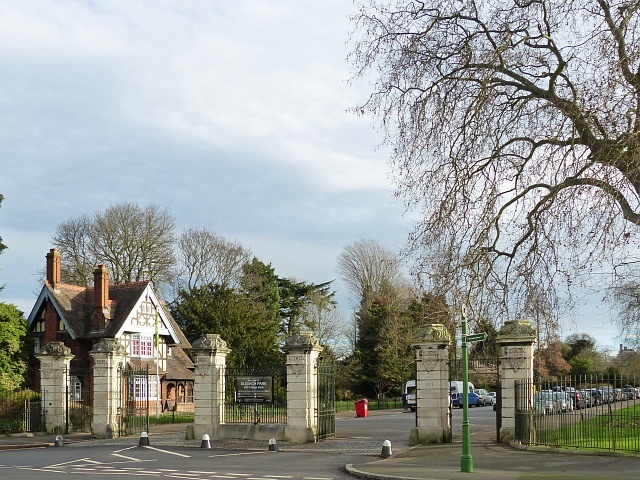 Opened in 1890 by Lord Rosebery, who would become Prime Minister in 1894, Dulwich Park is 38.85 hectare park that was created by the Metropolitan Board of Works on part of the grounds of the Dulwich College Estates. In 1883, the governors of the famous Dulwich College were concerned about the rapid expansion of urban London, to preserve the character of the area, they came up with a proposal where they would donate some of the Estate to the Metropolitan Board of Works for the purpose of creating a public park. Listed Grade II on the Register of Historic Park and Gardens, it has retained much of its original layout over the years, and more of the Victorian layout was restored between 2004-06. Containing a cafe and a boating lake, the park is incredibly popular with the local community, as shown by it being voted onto this list. Like Dulwich Park, the creation of Hilly Fields Park was a result of the concerns of local residents regarding the rapid expansion of urban London, though not quite as simple as donating land they already owned. The story goes that in the early 1880s one Octavia Hill (co-founder of the National Trust) was visiting a tenant of hers in Deptford where she noticed a vase of wildflowers, when told that the flowers had been picked on Hilly Fields, she set off to inspect the space. Impressed by it, she became greatly concerned that it might be built over as the bordering Deptford Common had only recently disappeared under new houses. 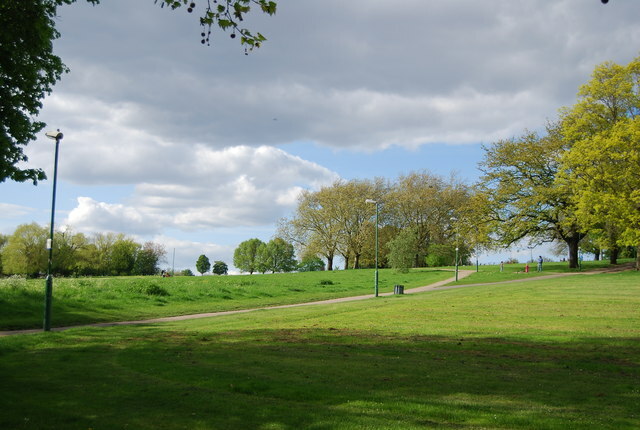 Most of the Hilly Fields had already been leased off, and Hill helped local residents set up a campaign to save the space by raising money via subscriptions, which was to be used to purchase the land, and then open it as a public park. As a result, London County Council were able to purchase the land and turn it into a park, which opened in 1896. 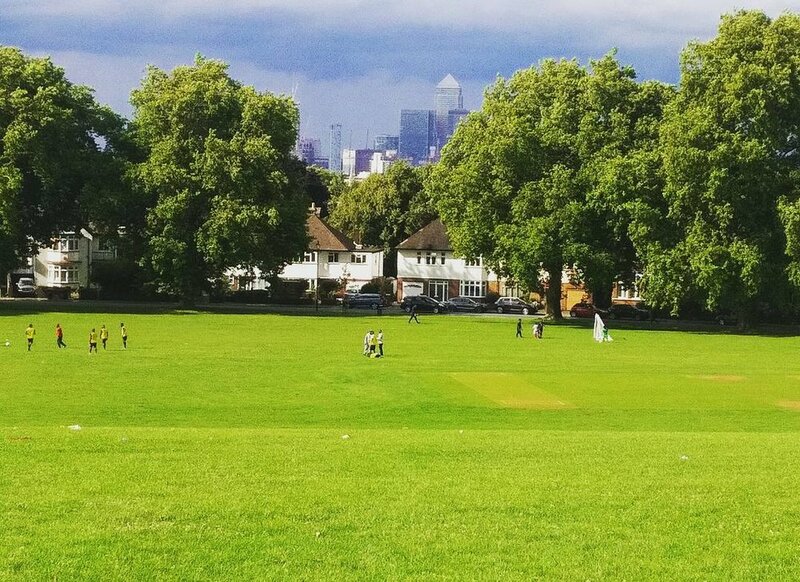 The summit of Hilly Fields stands at 175 feet above sea level, and is a very popular space to lie down and enjoy the wonderful views of London on offer. Commanding some of the best views of the London cityscape, Brockwell Park is a 50.8 hectare public park on the Lambeth side of Herne Hill (the South London equivalent of the Korean Demilitarized Zone, and which keeps the warring factions of Lambeth and Southwark apart). 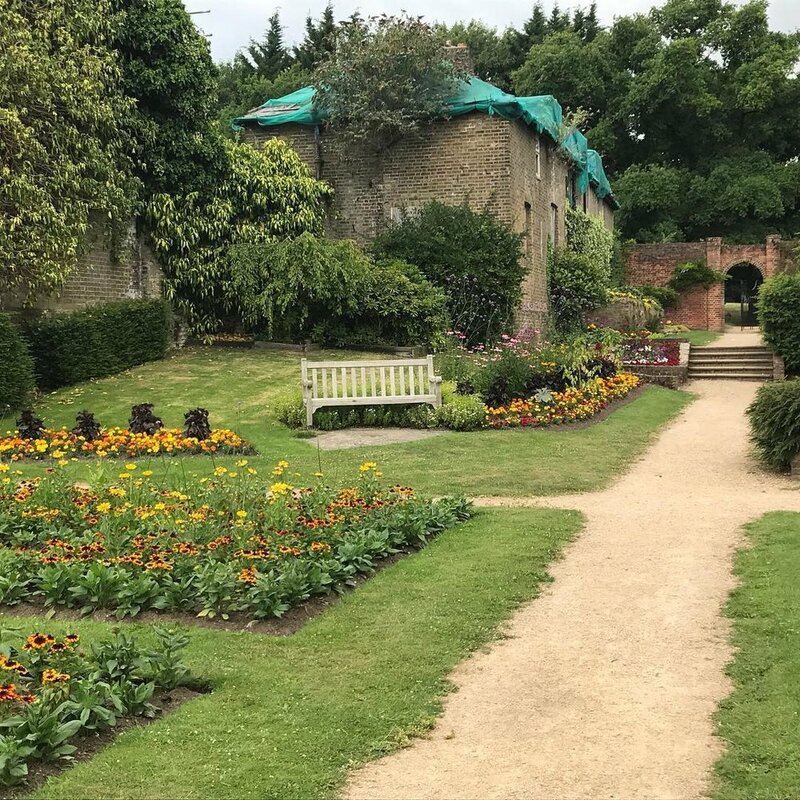 The land that makes up the majority of the park were the grounds of Brockwell Hall, the current version of which was built in 1813 by John Blades back when the area was part of Surrey. Exhibiting the same fears over the growth of urban London as the residents of nearby Dulwich and Deptford, the Lambeth Vestry petitioned the Metropolitan Board of Works and then the London County Council to purcahse Brockwell Hall and its grounds with the proviso of turning them into a public park. In 1891 the purchase was completed, and the grounds were opened as a park that year. In 1903 a further 43 acres was added, which now makes up the northern end of the park. 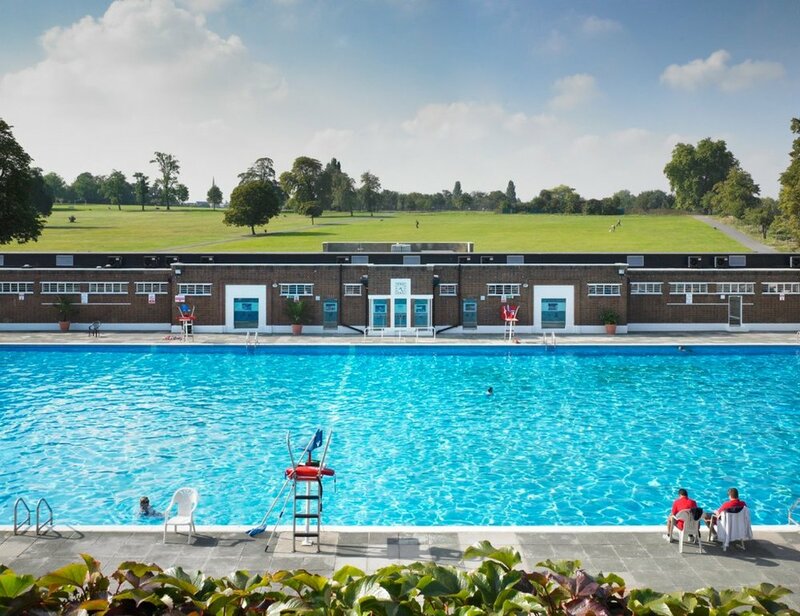 Beyond the beautiful views, Brockwell Park also houses the immensely popular Brockwell Lido which was opened in 1937, reopened again in 1994, and which we discussed further in a previous article about the lidos of South London. 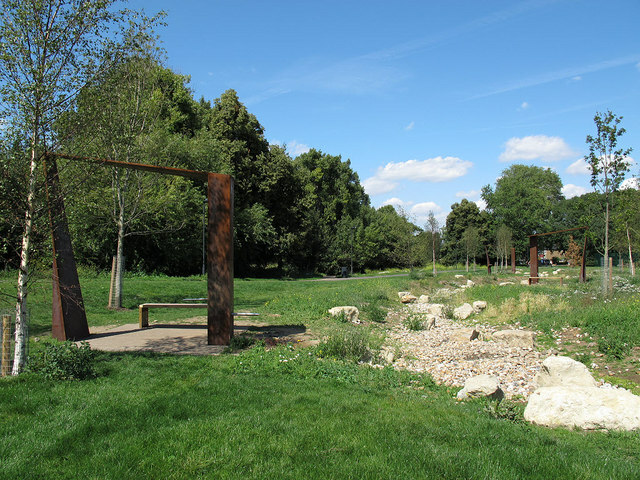 Originally known as the thoroughly romantic Ladywell Recreation Ground, Ladywell Fields is a 22 hectare public park in the borough of Lewisham through which the terrifyingly mighty Ravensbourne River rages. Created between 1889 and 1894 through the fusion of three separate historic fields (hence the name), the creation of the park was spurred by concerns over the loss of open space to the growth of urban London - a fear evidently quite widespread in the areas that were to become South London at the turn of the century. 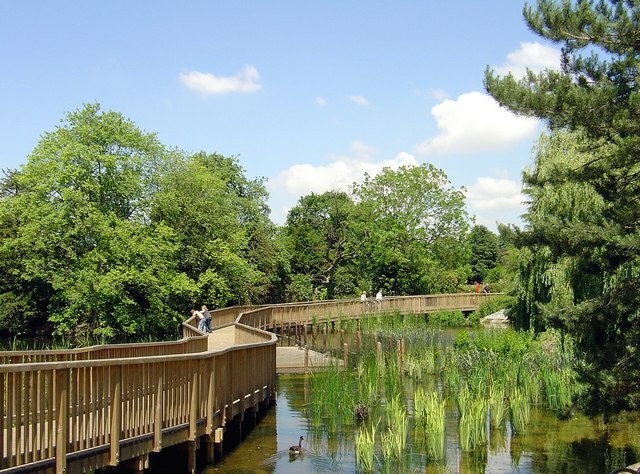 In recent years the park has undergone extensive renovation work, most recently a £2 million project in 2011, and has seen the park become something of a hidden-gem in South East London - clearly not that well-hidden considering it just missed out on the top 5. Peckham Rye Common, which is about 26 hectares, and Peckham Rye Park, which is about 20 hectares, are actually two separate things. 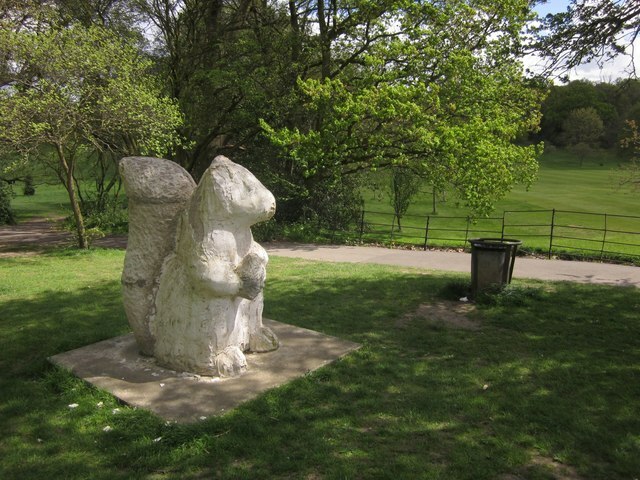 Though treated as one open space, the northern end of the space is Peckham Rye Common, where child-shaped future romantic poet and timeless eccentric William Blake saw a cloud of angels perched in an oak tree, while the southern end is Peckham Rye Park. Together they make up an open space which is 46 hectares. The history of the common goes right back to the earliest days of Peckham as a settlement, which was formed around the River Peck, and the common. The land of the common was, curiously for an area known as a common, privately owned for a long time, and was only purchased off the Lord of the Manor in 1868. As the area got more and more built-up, it was proposed that the farming land next to the common be purchased and converted into a park. The proposal was acted upon, and in 1894, Peckham Rye Park as we now know it, paired with Peckham Rye Common, was opened. Opened in 1858, Battersea Park is a 83 hectare open space in, as one might expect, Battersea. It might come as something of a surprise to you, but Battersea Park is not a Royal Park - go on, look it up. It isn't. We always assumed it was because of its central location. Replacing marshland known as Battersea Fields, where chaps like the Duke of Wellington enjoyed settling their differences by pointing pistols at each other, the original park was laid out by Sir James Pennethorne, and the reason behind its existence was to apparently get rid of a rather rowdy pub known as the Red House Tavern. Using material excavated while constructing the Surrey Docks over in Rotherhithe, Pennethorne raised the site to ensure it would no longer be flooded by the naughty Thames. The park didn't change particularly for about a century, until in 1951 when the Pleasure Gardens and Fun Fair were built as part of the Festival of Britain celebrations. The fair closed in the late 70s not long after a tragic accident in which five children lost their lives. The Peace Pagoda, probably the most notable fixture in the park, was actually inspired by a pagoda opened up in Milton Keynes of all places. Not wanting to be outdone by Milton Keynes, the Greater London Council decided that it too needed a pagoda, and in 1985 opened the Peace Pagoda to mark the Peace Year. 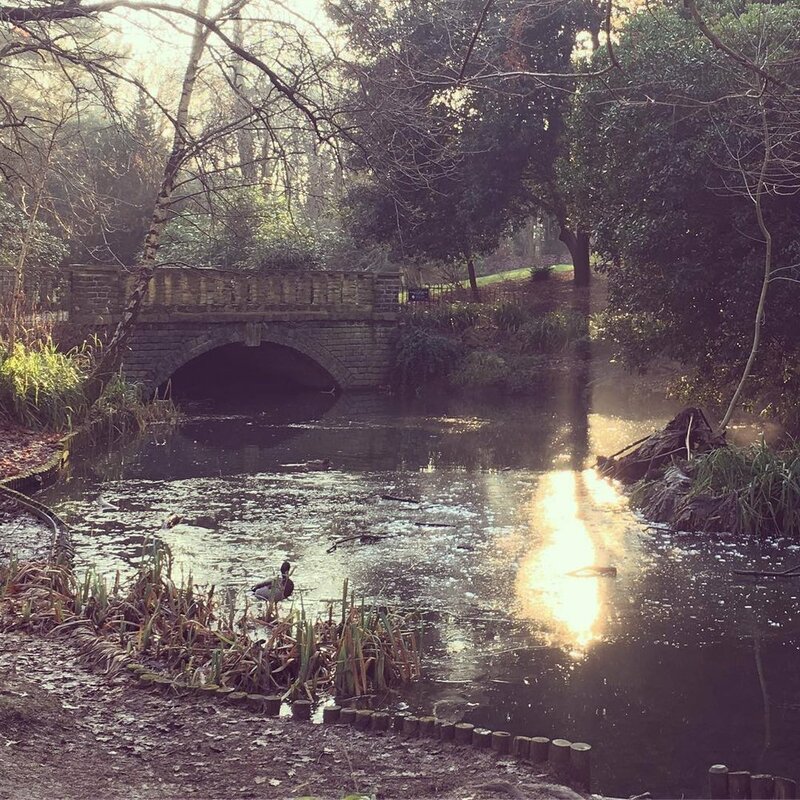 Compared to the parks that surround it on this list, Manor House Gardens is something of a diddly park at just over 3 hectares - but it is clearly very well-loved by those who frequent it. Restored back in 2000, the park is the former private gardens of the Lee Manor House (now in Hither Green). Having been bought by Sir Francis Baring in the late 18th century, the founder of Barings Bank, the house and gardens remained within the Baring family until 1898 when they was sold to the London County Council. The house and gardens were restored in 1902, and were opened to the general public as the Lee Public Library, and the Manor House Gardens. Over the course of the 20th century the park gradually fell into decline due to cuts in the available budgets, and eventually much of the park had to be fenced off from the public. 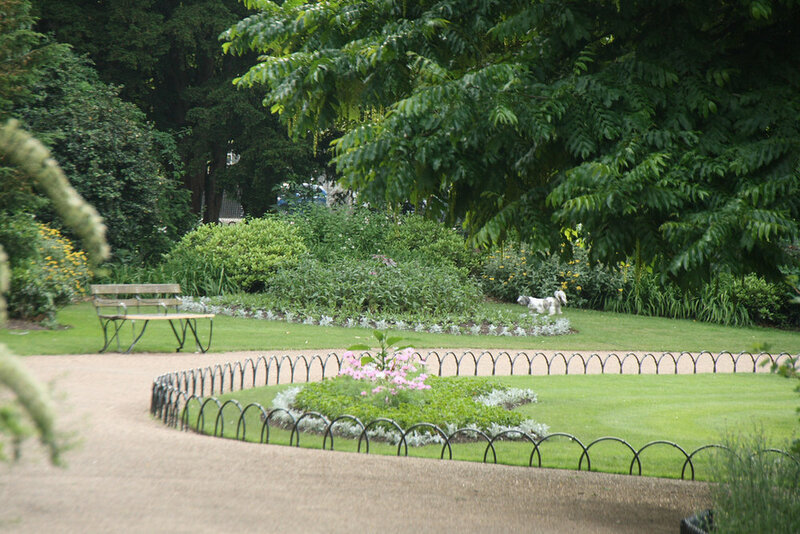 The 90s saw the formation of the Manor House Gardens Users' Group which campaigned successfully to have the park restored. Since it's restoration, the park has been a wonderful success story, and is regularly crammed with families enjoying their time together. 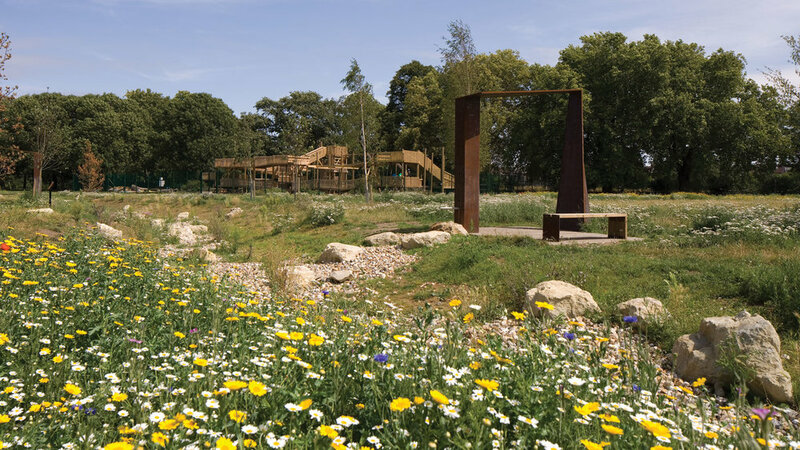 We weren't sure that the 81 hectare Crystal Palace Park would make it this high on the list when we were creating the shortlist, but there is one thing that continues to be proven - the locals of Crystal Palace know how to mobilise. Why shouldn't they? Crystal Palace Park is wonderful, and really, the locals of Crystal Palace owe a lot to the park - the area is named after it. Well, by proxy - the park was named after The Crystal Palace which was moved to the spot from Hyde Park after the end of the 1851 Great Exhibition. 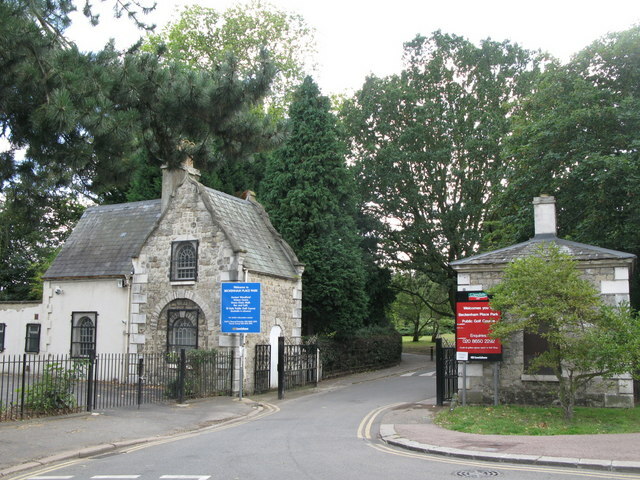 Its new site was previously known as Sydenham Hill, and it was built on the grounds of the romantically named Penge Place. We could talk about how great The Crystal Palace apparently was, and all the wonderful people involved in its construction, but we won't, cos it's not there anymore. In case you hadn't realised, The Crystal Palace burnt down back in 1936, and what was left is the park that everyone enjoys today - basically some big stairs, some dinosaur statues, some terraces, a big lake, a maze and a concert bowl. Since the destruction of the great big glass structure, the absolutely massive Crystal Palace Mast has been added, which is pretty cool. If we had our way Crystal Palace Park would still be referred to as a pleasure ground. The Crystal Palace Pleasure Ground. Has a ring to it don't you think? A naughty, naughty ring. It became quickly apparent when counting the votes that this was going to be a two-horse race between Crystal Palace Park and Greenwich Park - a veritable slug fest. Both parks held top spot for a period, opened gaps between each other that we thought unassailable, but eventually, Greenwich Park made the top spot its own - the king, the queen, the president and the grand fromage of South London parks. At 74 hectares Greenwich Park is the largest open space in the entire borough of Greenwich, home to the Royal Observatory, one of the two Royal Parks south of the River, the centrepiece of the Royal Borough of Greenwich, and part of the Greenwich World Heritage Site. 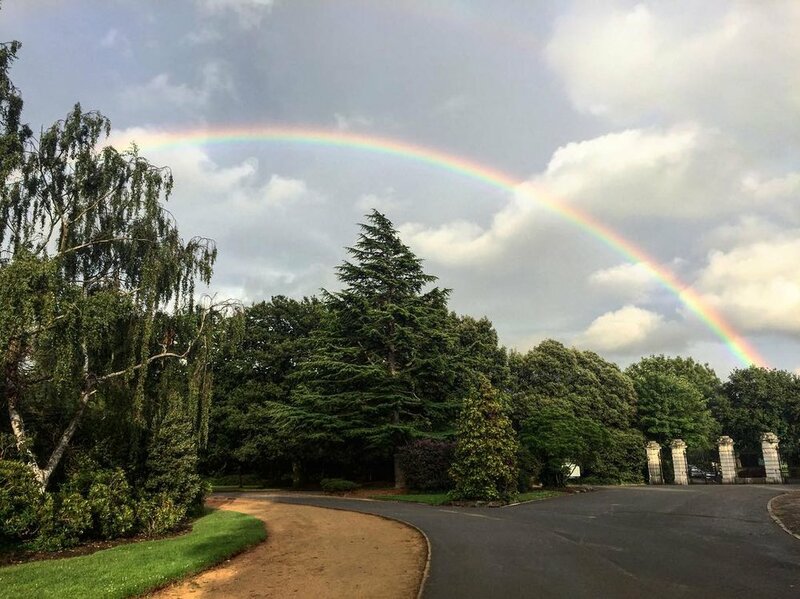 Originally a royal hunting park, the park was opened to the public back in the 18th century, having been landscaped the century before by Andre Le Notre - the same geezer who did the gardens of Versailles. Greenwich Park is one of the most unquestionably beautiful spots in all of South London - heck, we're gonna go out and say the entire country (we don't normally like to think that big, really, we're not even sure if there's anything worthwhile out there). We previously did an article about Greenwich Park, and you can find out a little bit more about the park there. Congratulations to Greenwich Park, and all the fine people who work to maintain it - a worthy winner.